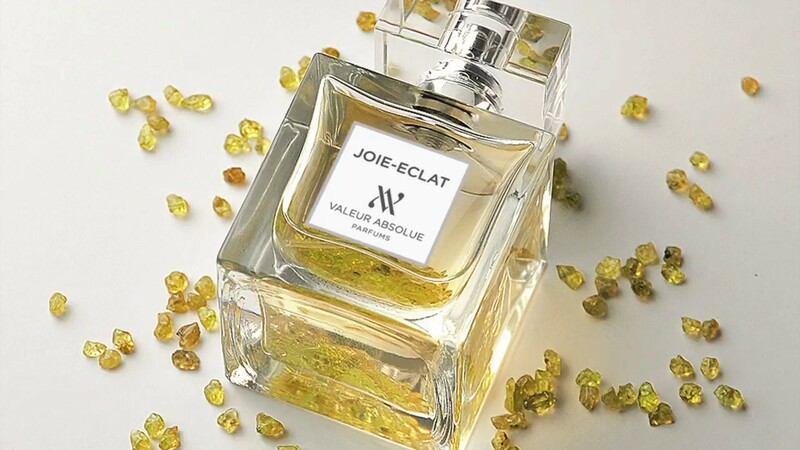 Why semi-precious stones inside the bottle? To communicate our philosophy of creation: we always put the best INSIDE the bottle. The stones shine from inside out and transform our perfumes into jewels that we can admire and touch every morning. 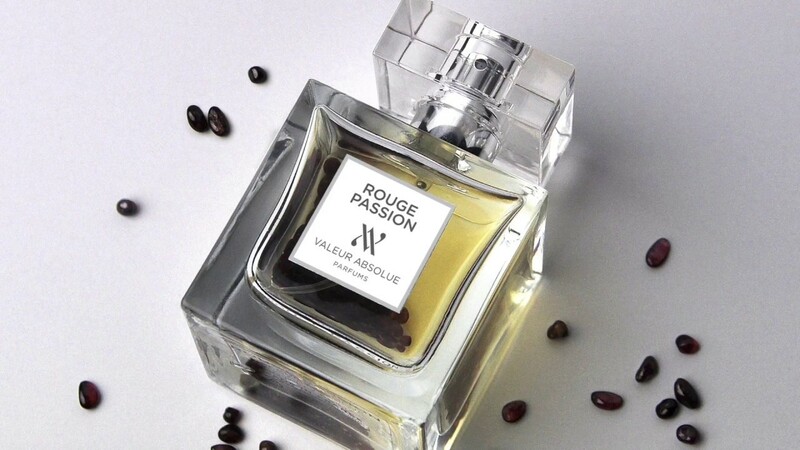 At Valeur Absolue, we have brought together some of the best perfumers and we have given them access to outstanding natural ingredients, that are not anymore or very rarely used in todays’ perfumery due to their high costs. Thanks to this magical combinaison of an amazing creator using outstanding ingredients, our bottles contain today beautiful perfumes, also enriched with active natural ingredients to enhance well-being. Apply on pulse spots in your body. This way the evaporation will be more intense. So apply your fragrance to your neck, your wrists, even on the back of your knees in the summer. If you want to accentuate the trail of your scent, put a few drops in your hair. 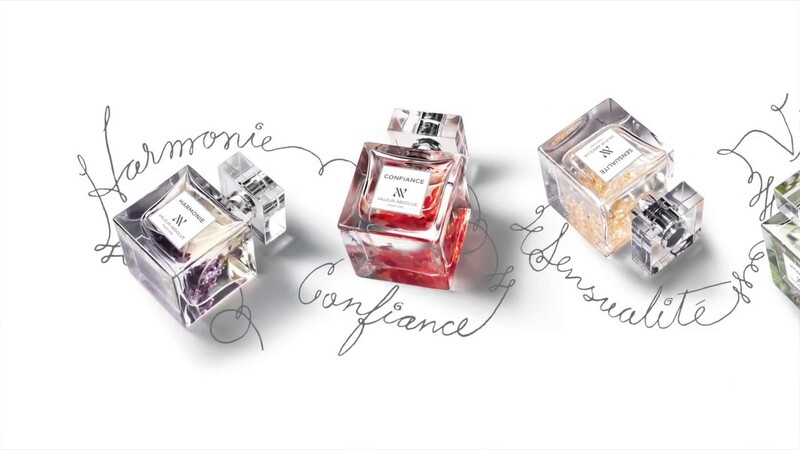 And above all, follow the advice of Coco Chanel: “A woman should wear perfume wherever she would like to be kissed”. What is a healthy perfume?